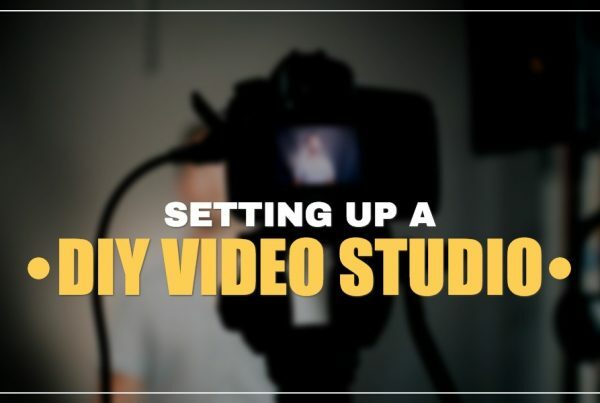 Shooting a video can be complicated, and not every place is suitable for filming, so it’s usually a good idea to send somebody to check out a location before production begins. 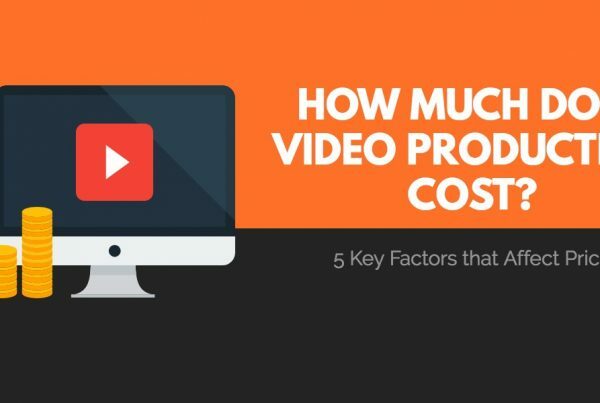 This simple step can make a huge difference in the quality and value of a video. 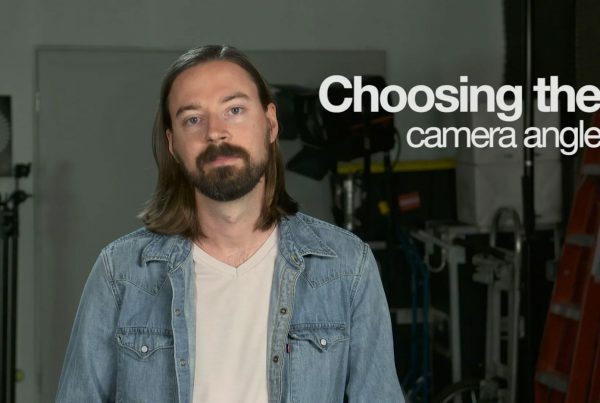 Whether you’re shooting interviews or b-roll, you need to be aware of a few basic things that affect video production – things like lighting conditions, noise, and space. Scouts are also a huge logistical help. Knowing exactly where to go, who to talk to, and even where to park can make a big difference. But scouting isn’t just about finding a convenient spot that can accommodate film; it’s also about finding great places to shoot, and ultimately telling the best possible visual story. 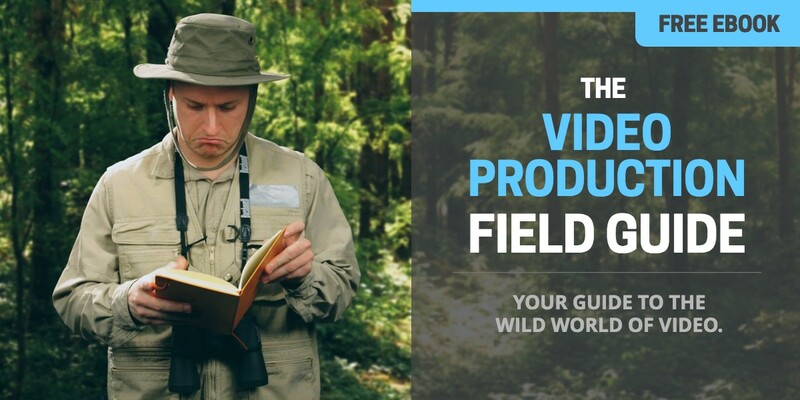 Filming usually involves a lot of equipment, and knowing which equipment to use beforehand can make a huge difference in the quality of the video. Doing a scout might help us to determine, for example, which lights to bring, what kind of lenses to use, or what kind of microphone to set up. Knowing these things early means that we can load the right gear, which saves time, saves money, and ultimately makes for better footage. Whenever possible, we like to chat with our clients during a location scout. It’s helpful to know, for example, how much foot traffic or ambient noise to expect at different times of the day, or whether the heating or air conditioning is on a timer, or can be turned off manually. The main takeaway here is that location scouting should be thought of as both a logistical consideration and an artistic one. You never know what kind surprises might come up during filming, so it’s best to be prepared. Perhaps more importantly, you never know what kind of inspiration might emerge from the look and feel of a place. 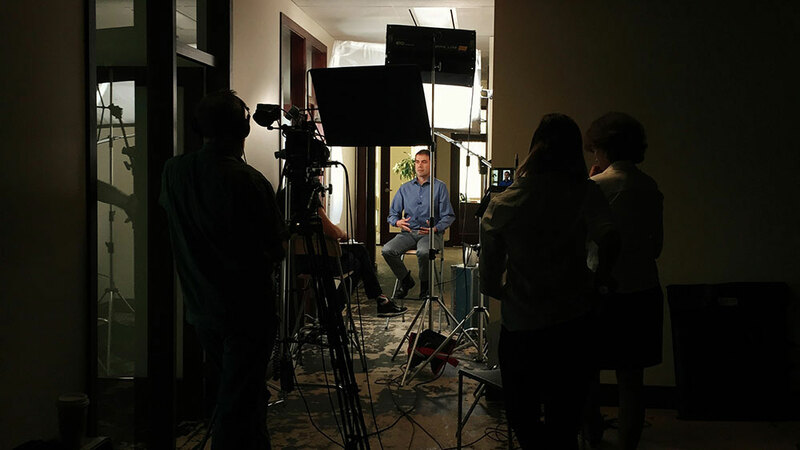 Jeff is CEO and Chief Strategist of Basetwo Media, a video production company that helps businesses get results with video.